Creates eye-pleasing text and images. Impressive and precise results. Quick installation reduces downtime. 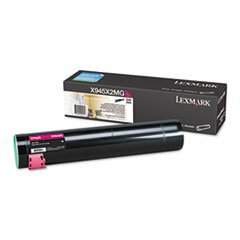 Device Types: Laser Printer Colors: Magenta Page-Yield: 22000 Supply Type: Toner.